At the heart of our mission for each Pupil is enjoyment, excellent technique and self-discipline in dance. Our highly-trained and experienced teachers provide fun and quality classes in Ballet, Modern and Tap for all levels, age 3 to adult. Formed in 1981 and members of the British Ballet Organization, our School’s philosophy is to provide all dance disciplines for all ages and abilities. Our School has more than 350 dancers, who are given opportunities to perform in examinations, shows and displays – take a look at our Gallery for some examples. Whether your desire is to progress on to a vocational school and a career in dance, or want to dance for a hobby, we can nurture your love of dance. Shan is the Principal and founder of the School and lives with her husband Chris in Bassingham. She has two grownup daughters, Bethan and Megan. Shan’s love for dancing started at an early age and never waned through her progression and training in Ballet, Modern and Tap with the British Ballet Organization. 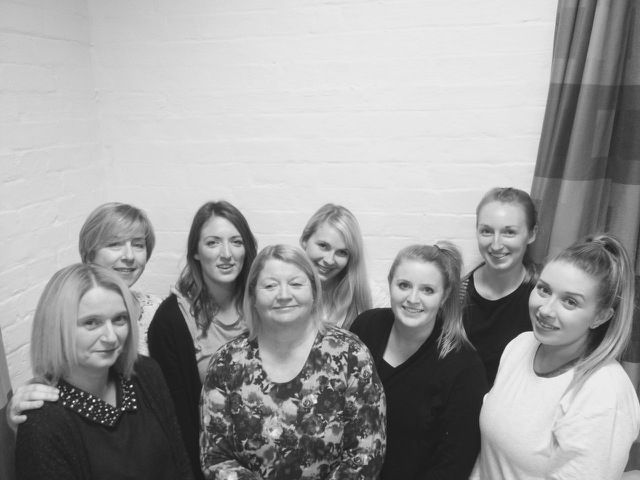 Bingham School of Dance was formed by Shan in 1981, with a small class of beginners. Alison lives in Harmston just outside of Lincoln with her husband Paul and son John. 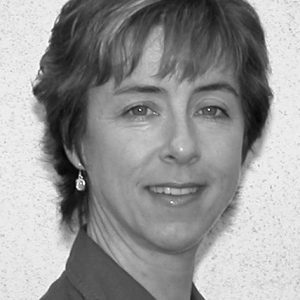 A qualified teacher with the British Ballet Organization, Alison moved to Lincoln after training in the Midlands. 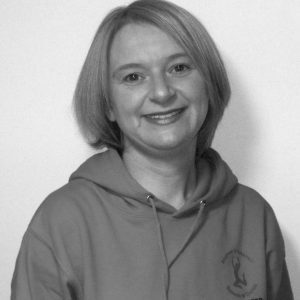 Alison runs Hykeham School of Dance and thoroughly enjoys guest teaching at Bingham School of Dance. Lisa comes from the Bottesford area and is married to Iain and has a son, Samuel and a daughter, Ava. A former Pupil of Bingham School of Dance, Lisa is a fully qualified teacher holding a Diploma in Dance Teaching. Although Lisa teaches all disciplines of dance, she predominantly teaches Tap and also runs the Orston School of Dance. Lisa is also Secretary of Bingham School of Dance and can be contacted on any administrative matters. Fran has been dancing with Bingham School of Dance since the age of 4 and now regularly teaches at the School. Fran became an associate of the Urdang Academy London at the age of 14, where she studied Ballet, Jazz and Musical Theatre. While gaining a degree at the University of Lincoln, Fran completed BBO’s Advanced 1 and 2 Tap exams. After this, she trained as a dance teacher with the BBO, receiving a Diploma in Theatre Dance. She is a qualified primary school teacher. A former Pupil of Bingham School of Dance, Victoria runs the Adult Modern and assists with Modern classes throughout the School. Victoria lives in Nottingham. 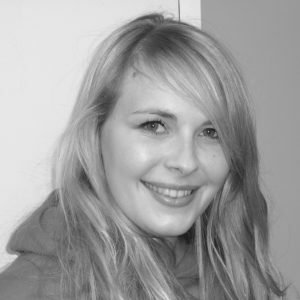 Megan is a qualified dance teacher, with a BA (Hons) in Dance and a classically-trained teaching Diploma with the BBO. She also holds a PGCE in Performing Arts and is studying for a Masters in Education of the Arts. An enthusiastic and lively teacher who loves to challenge her Pupils, Megan currently teaches Intermediate Modern at the School. Emma began dancing at Bingham School of Dance at age 3 and has reached Advanced 1 Level Ballet (BBO), Advanced 1 Tap (BBO) and Grade 8 Modern Theatre (ISTD). She gained a BA (Hons) in Dance Choreography from the University of Northumbria and a PGCE in Dance Education (RAD). 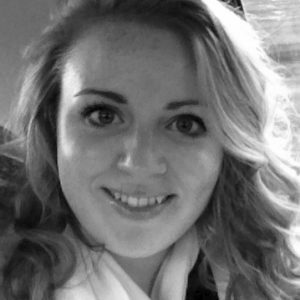 Emma currently works in a Leicestershire Upper School, teaching Dance, Media and Business Studies. At Bingham, she teaches Junior and Intermediate Modern and Intermediate Tap. Emma continues to gain successes with her students and hopes to inspire more children to love dance. 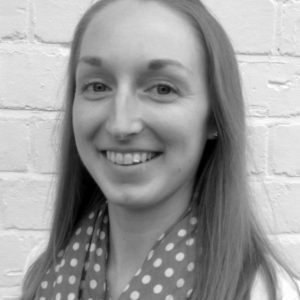 Bethan is a qualified teacher, with a vast amount of teaching experience in both primary and secondary Physical Education. 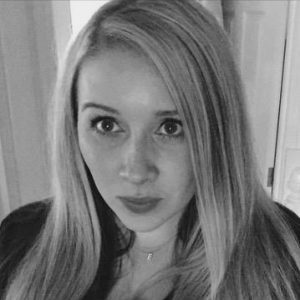 She holds a BSc (Hons) in Physical Education (specialising in Dance) from Cardiff Metropolitan University and a PGCE in Sport and Physical Education from the University of Bath. 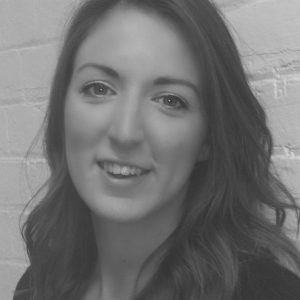 Bethan currently teaches Nursery, Pre-Primary and Primary Ballet at Bingham School of Dance where she encourages Pupils to develop their imagination and creativity.  Bethan lives in Bassingham with her husband Jonny.